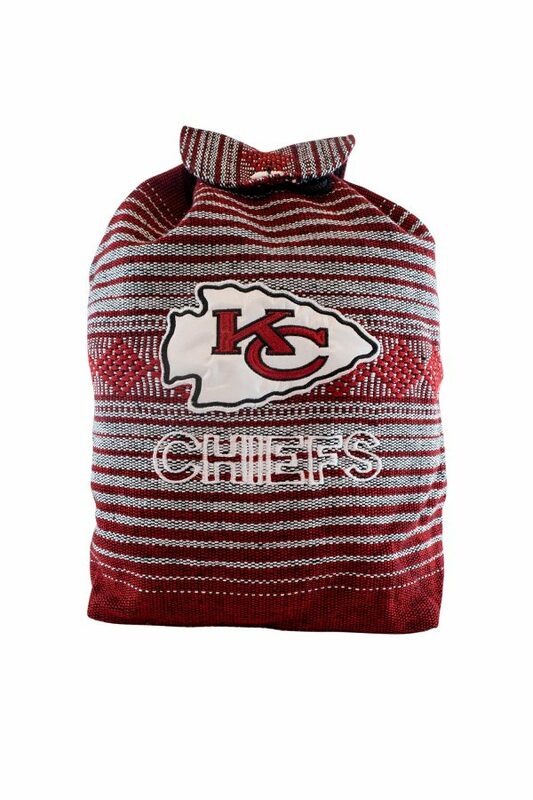 Handmade backpack with Kansas City Chiefs logo in front, that backpack straps measure roughly 24 inches very comfortable for the everyday use. 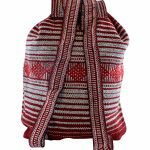 Backpacks are brand new never been worn before. If you have any queries, please contact us via email. We usually respond within 24 hours during weekdays. 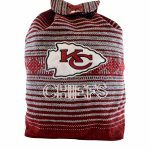 NFL KANSAS CITY CHIEFS Mexican backpack handmade Indian tote bag. Handmade backpack with Kansas City Chiefs logo in front. 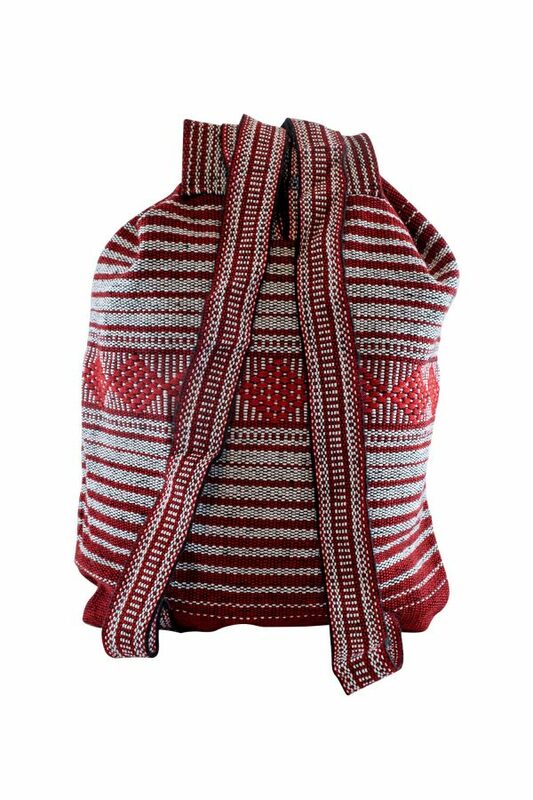 That backpack straps measure roughly 24 inches very comfortable for the everyday use. It’s game day in Cleveland and don’t you dare show up without the right gear! 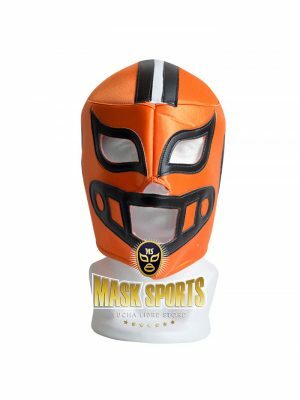 The Cleveland Browns count on their 12th man, and you’ll look the part with a team jersey and this Cleveland Browns Fan Adult Mask. After all, you are a true football fan! 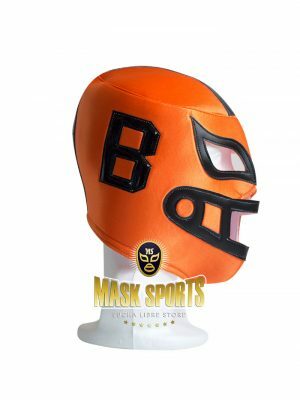 NFL Cleveland Browns Fan Adult Mask. It’s game day in Oakland and don’t you dare show up without the right gear! 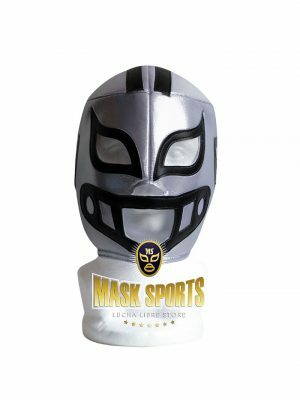 The Oakland Raiders count on their 12th man, and you’ll look the part with a team jersey and this Oakland Raiders Fan Adult Mask. After all, you are a true football fan! 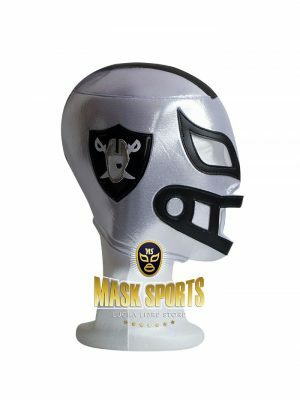 NFL Oakland Raiders Fan Adult Mask. It’s game day in New England and don’t you dare show up without the right gear! 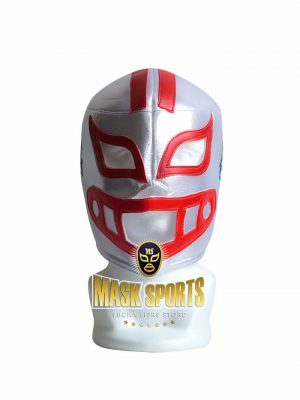 The New England Patriots count on their 12th man, and you’ll look the part with a team jersey and this New England Patriots Fan Adult Mask. After all, you are a true football fan! 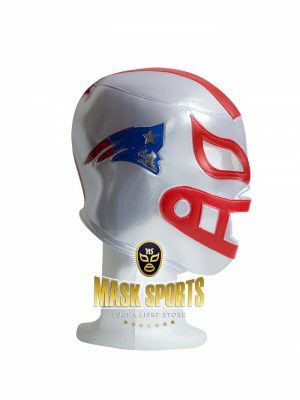 NFL New England Patriots Fan Adult Mask. It’s game day in Indianapolis and don’t you dare show up without the right gear! The Indianapolis Colts count on their 12th man, and you’ll look the part with a team jersey and this Indianapolis Colts Fan Adult Mask. After all, you are a true football fan! 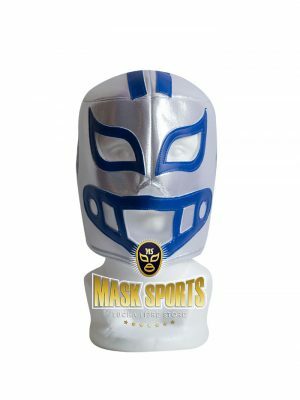 NFL Indianapolis Colts Fan Adult Mask.